REALTORS® have spent millions of dollars to develop Multiple Listing Services (MLS) and other real estate technologies that make the transaction more efficient. An MLS is a private offer of cooperation and compensation by listing brokers to other real estate brokers. An MLS is a suite of services that real estate brokers use to establish contractual offers of compensation and accumulate and disseminate information about properties to other brokers who may represent potential buyers or wish to work with a seller’s broker in finding a buyer for the property or asset. In the late 1800s, real estate brokers regularly gathered at the offices of their local associations to share information about properties they were trying to sell. They agreed to compensate other brokers who helped sell those properties, and the first MLS was born, based on a fundamental principal that's unique to organized real estate: Help me sell my inventory and I'll help you sell yours. Today, through more than 600 MLSs, brokers share information on properties they have listed and invite other brokers to cooperate in their sale in exchange for compensation if they produce the buyer. Sellers benefit by increased exposure to their property. Buyers benefit because they can obtain information about all MLS-listed properties while working with only one broker. The MLS is a tool to help listing brokers find cooperative brokers working with buyers to help sell their clients' homes. Without the collaborative incentive of the existing MLS, brokers would create their own separate systems of cooperation, fragmenting rather than consolidating property information. The Contra Costa Association of REALTORS® MLS (CCAR) is a non-for-profit Association owned MLS covering the majority of Contra Costa County. CCAR shares a MLS Platform (Paragon) provided by Black Knight with two other MLSs, Bay East Association of REALTORS® MLS and bridgeMLS. 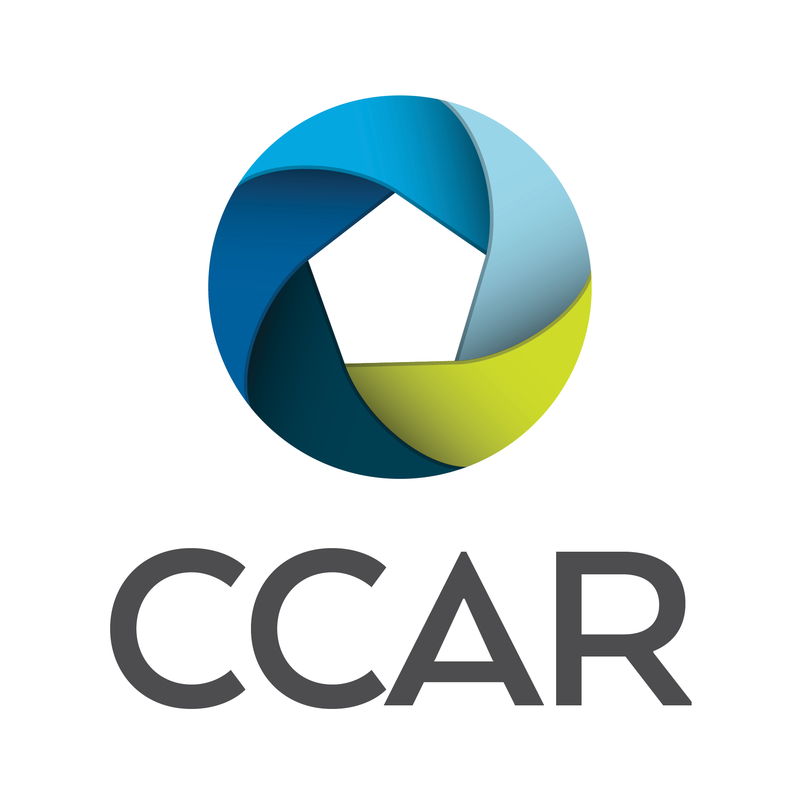 This partnership allows CCAR to provide a MLS platform covering all of Alameda and Contra Costa counties, and related services to our MLS Participant & Subscribers at a lower cost. Lastly, CCAR has executed a data integration agreement with MLSListings along with Bay East and bridgeMLS. This agreement allows our MLS Participant & Subscribers to see all MLSListings data in our Paragon MLS platform and vice versa. Most MLSs and associations present an array of data services that include a set of core services and various optional or custom services. An MLS will provide access to its data via a vendor-supplied interface – or in-house system with similar features. It will usually provide access to various portions of its available data subject to the restrictions of policies and user agreements or licenses for specific or custom programs or requests. The data is valuable, some not available anywhere else, and the organization should have as a core principle the protection and effective distribution of the data to its customers and their businesses. Manual printouts – MLS Participants and Subscribers can print listing detail views or spreadsheets containing MLS data. E-mail: MLS Participants and Subscribers can email listing detail views or spreadsheets containing MLS data. Auto-Notification - MLS Participants and Subscribers can setup their clients on automated email campaigns to provide MLS data in listing detail view or spreadsheet format. Collaboration Center - MLS Participants and Subscribers can setup their clients with access to a branded website containing public MLS data of listings based on agent selection or client search. IDX (Internet Data Exchange) – MLS Participants and Subscribers can utilize IDX by working with an approved vendor to be able to display public MLS Data on their brokerage or agent website. VOW (Virtual Office Website) – MLS Participants and Subscribers can utilize VOW by working with an approved vendor to be able to display public MLS Data on their brokerage or agent website. A VOW feed is used by brokerages who do not have a brick & mortar office such as Redfin. Syndication - MLS Participants can utilize syndication to provide their brokerage or firm listings to an approved 3rd party vendor such as Zillow, Trulia, and REALTOR.com.